During the last millennium some people in the world have explored new land, archaeology, ethnic tribes animals and plants. They have also taken challenges that no one thought was possible to go through. Only by reading the stories about these people you can get the best entertainment and learning, and hopefully it can give you some inspiration too. 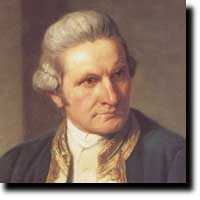 Captain James Cook (Click on this link for more information about this person) As the history tells about, James Cook was born in 1728, and rose from the lowest ranks of the merchant marine, then through the Royal Navy, and became one of the most celebrated men of his time. He is described as the last greatest romantic navigator and explorer. The author Richard Hough's gives in his biography book about Cook an excitement story of this age of discovery, which establishes Cook as a link between the vague scientific speculations of the early eighteenth century and the industrial revolution to come. Travel Explorations (www.travelexplorations.com) will come back later with more information about Richard Hough's biography about Cook. It is an extremely readable book, which covers Cook's adventurous sailing around the world. Early in his carrier Cook commanded HMS "Endeavour" on its expedition to observe the transit of Venus at Tahiti in June 1769, and by his discovery of eastern Australia in 1770 opened this continent to the immediate contact and influence of science. Cook sighted the south east coast of Australia a few weeks later. He discovered and named Botany Bay, carefully explored and mapped the coast northward, and finally, on Possession Island in Torres Strait, took possession of the whole eastern coast, naming it New South Wales. On a later voyage, he proved that there was no large continent between New Zealand and South America, thus removing an old misconception. Cook's great explorations ended tragically in 1779 when the natives on the Sandwich Islands (Hawaii) killed him. Thor Heyerdahl (click on this link to read more about him) An great Norwegian explorer who is still going strong. The colourful 80-year-old Norwegian is describes as part showman, part adventurer, part archaeologist, and part Norwegian Viking. He has also showed unique abilities to build good relationship with people world wide. Thor Heyerdahl has led many expeditions that have attracted international attention. He has published several books. Thor Heyerdahl`s continuously hard work, expeditions, visions, humour and environmental awareness helps making the world a more interesting place to live. Carl Lumholtz An great explorer from Lillehammer (Gudbrandsdalen) in Norway. He was the first in the world to take photos of Indians in the unexplored part of Mexico in the1890`s. With his patient and friendly manners, he managed to get in contact with the shy and suspicious Indians, and lived together with them for many years. He wrote several books from his travel explorations. His incredible expeditions in Mexico and other parts of the world as Australia, Borneo, brought new knowledge about cultures and nature. His unique and famous photos are displayed in the American Museum of Natural History. Edmund Hillary He travelled to Nepal for one reason, to reach the highest Mountain in the world, Mount Everest, and as we all know he made it. In 1953 Edmund Hillary of New Zealand and Tenzing Norgay, Sherpa of India become the first mountaineer's to reach the summit, climbing via the Southeast ridge. Oxygen apparatus were used. But it didn't end with that. A new miracle started and it changed his entire life. Since he conquered the mountain, he has until today been busy helping the inhabitants in Nepal with building temples, hospitals, schools and bridges. The natives learn now about the world around them. At the same time they have been given better opportunities to stimulate their own culture. What Hillary achieved together with the natives is incredible. This was really an experience of a "human touch". Roald Amundsen An Norwegian explorer, who on 14 December 1911 was the first person to reach the South Pole. But he is also a great adventurer who later flew over the North Pole. The first great all-round explorer. Sir Francis Chichester He was the first guy to sail round the world solo. Not only that, but he was an old man at the time and very ill.
After all these great persons and explorations, who will bring adventure to the world in the future? You may have other ideas about who are the greatest explorers this millennium. Who is your favourite explorer? Do you know any great female explorers? We like to hear from you who you consider to be the greatest and why (you are welcome to join our FORUMS). 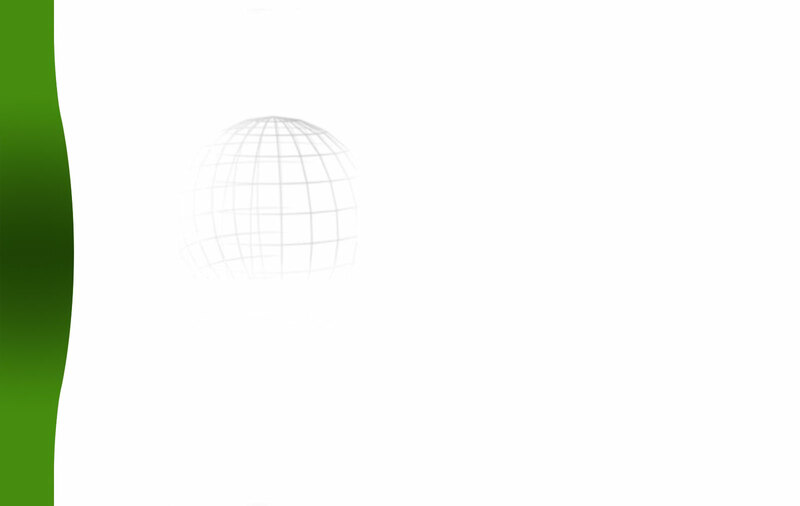 Continue in part 2: follow us!